Over the last few months we have seen Telltale Games craft a new and unique feeling story involving Bruce Wayne as he comes up against threats not only to the city of Gotham but to his family legacy. 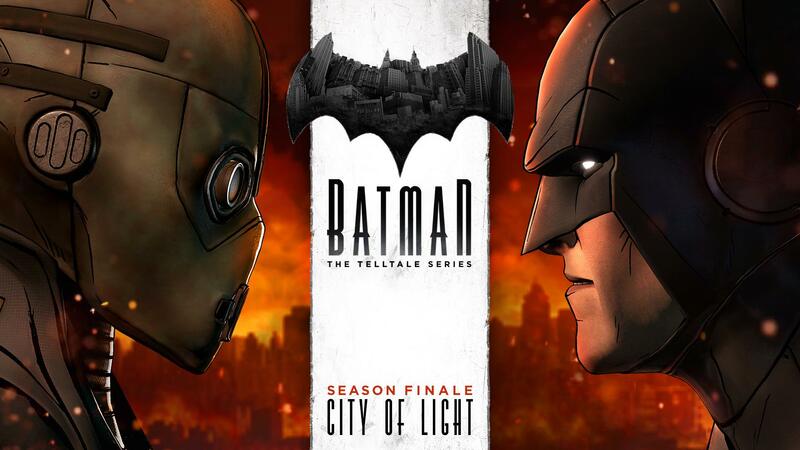 As each episode came to pass we saw more of the story unfold and now with Batman: The Telltale Series‘ fifth and final episode of this first season, City of Light, released, does this story come to a satisfying end? As one would expect, considering this is the last episode of the first season, those who have yet to play the series up to this point should be wary of continuing to read on as certain events will be mentioned in his review that will spoil various twists that should be experienced during your own playthrough. 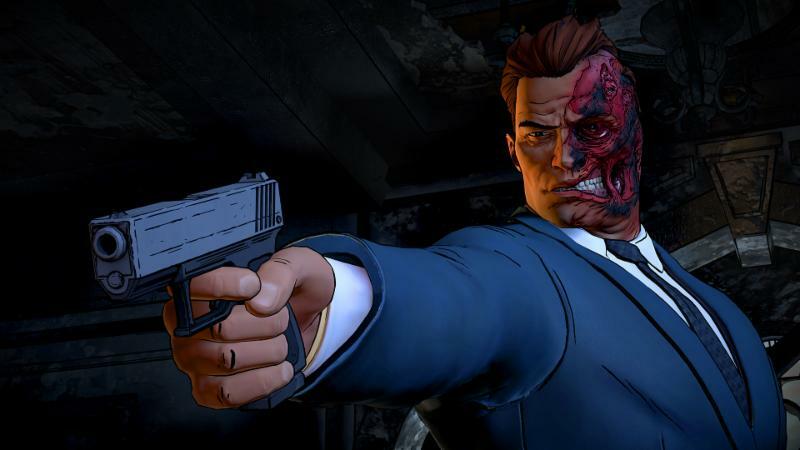 One of the key parts that Telltale Games mentioned about the past episode was how players would end up in a wildly different position depending on their decisions during Guardian of Gotham and it is actually a real shame that there is no rewind feature in this series, as the developer certainly didn’t exaggerate things. After playing through the final episode twice it can be easily said that the majority of the first half of the episode will play out in an entirely different manner with Bruce/Batman facing off against the villain that they didn’t previously eliminate. In fact, City of Light rarely takes any time to draw things out like the previous episode, making it a bit short but also far better paced. Almost every encounter in this episode helps bring about a resolution to one of the many plotlines that have been woven since the first episode while also helping to develop Bruce as a character. Whether it is saying a perhaps final goodbye to a romantic entanglement or taking down a former ally/childhood friend Bruce’s journey is successfully told in a meanginful manner that feels like it actually matters. That being said, there are still a number of smaller issues that plague the story this time around and most of it revolves around trying to humanize Lady Arkham as a villain and the manner in which it is done. Not only does it once again require players to make use of the increasingly simplistic linking system but also the twist that is revealed is as obvious as they come and was something that incredibly easy to guess. Creating two unique twists on the villains that fans are familiar with only to have the main antagonist be the weakest of them all leads to a rather disappointing culmination of events even if the ending does work fairly well in regards to the amount of action that takes place. While the beginning of City of Light may change depending on how players left off the resolution of the episode once again tapers down to a mostly set point that, of course, helps set things up for a second season should Telltale wish to pursue it. There are a few alterations that players can make during their final few choices that will also likely appear in some form but whether they will be mostly cosmetic in the end is something we will have to wait and see. 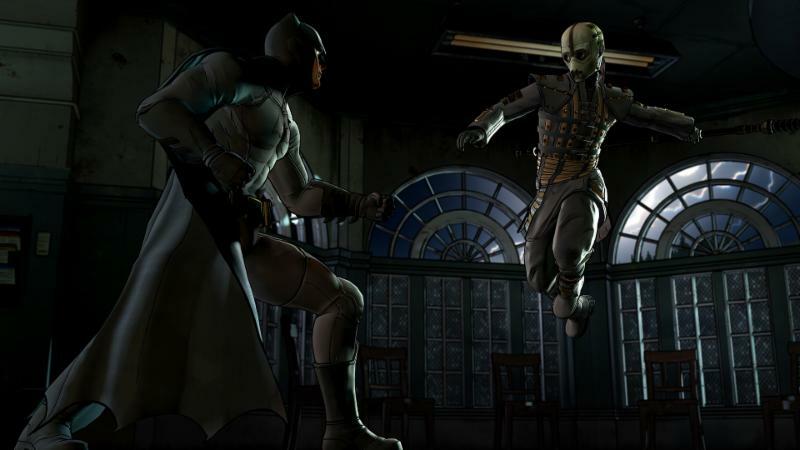 Batman: The Telltale Series – City of Light is a rather action packed episode that sees players taking part in numerous quick time based fights throughout its short runtime. The company brings everything into play during this final episode with players having small parts that allow them to, once again in slow plodding fashion link various clues together in a crime scene, choose to attend a scene as either Batman or Bruce Wayne, select various methods to eliminate a number of thugs in quick succession, and of course make various choices that may or may not play a role in the future. One thing that does play an unfortunately heavy role in this episode is the game’s aging engine. After playing through both beginning scenarios there were moments during the action that the game would come to a complete halt for up to fifteen seconds at a time. The most egregious of these drops came during an incredibly basic scene that saw the entire game freeze up for over a minute only to come back to life just before restarting the console. Thanks to the variety available here players will see a wide range of locations that are highly detailed as they play through this episode and prepare for some bloodshed as not everyone manages to live through the “revolution” that Gotham City is trying to outlast. The fight sequences are incredibly well handled and ironically enough compared to the aforementioned frame rate issues, the highly detailed final fight sequence ran without a hitch and came out impressively. The voice work by the actors once again remains a high note for the episode, especially in regards to helping make players actually believe that the villains they are coming across are actually humans. This is certainly true when players manage to break through their facades and force them to let a bit of their normal nature leak through the bravado. 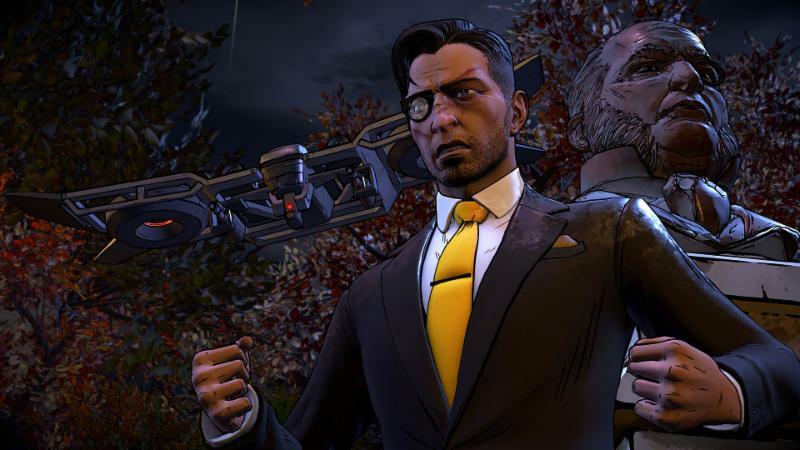 Telltale Games manages to bring everything together here in the fifth and final episode of the first season and wraps it up in satisfying fashion. Unfortunately technical issues appear far more frequently than ever before and predictable twists accompanying bland puzzle sequences drag things down in the middle before delivering the action packed conclusion that leaves just enough hanging to show that Gotham is still a city in trouble and that a new villain is already ready to move in. Fans will find that Batman: The Telltale Series ’ first season has managed to tell quite an interesting tale with an intriguing take on the caped crusader that will hopefully be expanded upon in the future.